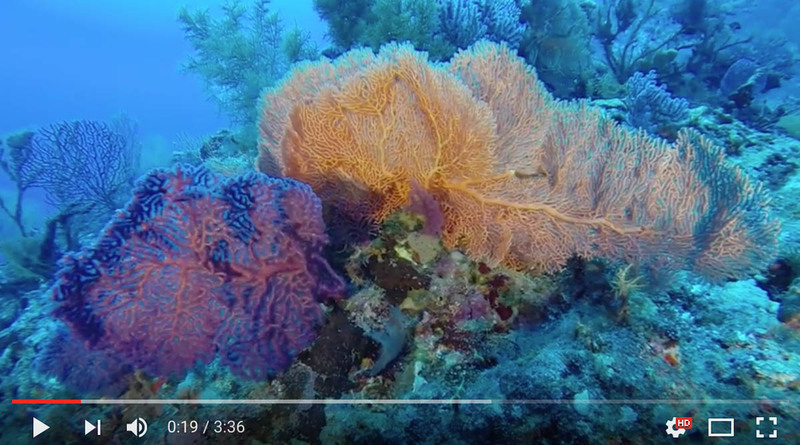 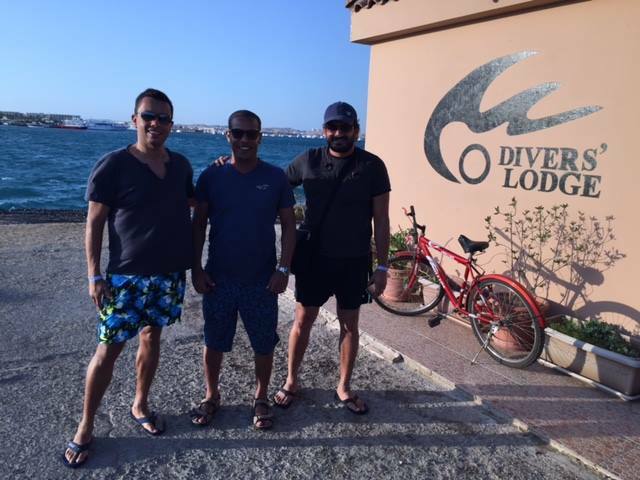 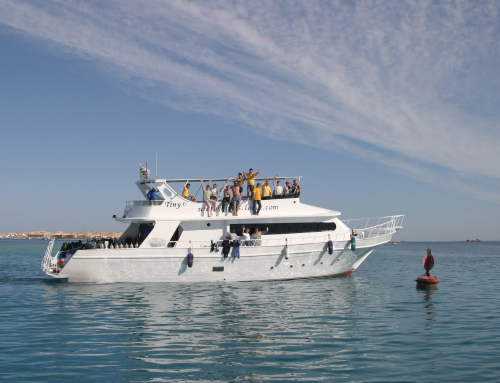 The Red Sea offers some of the world’s best diving, which is why we have so many happy guests who keep coming back to us every year! 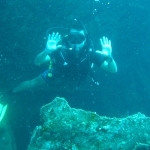 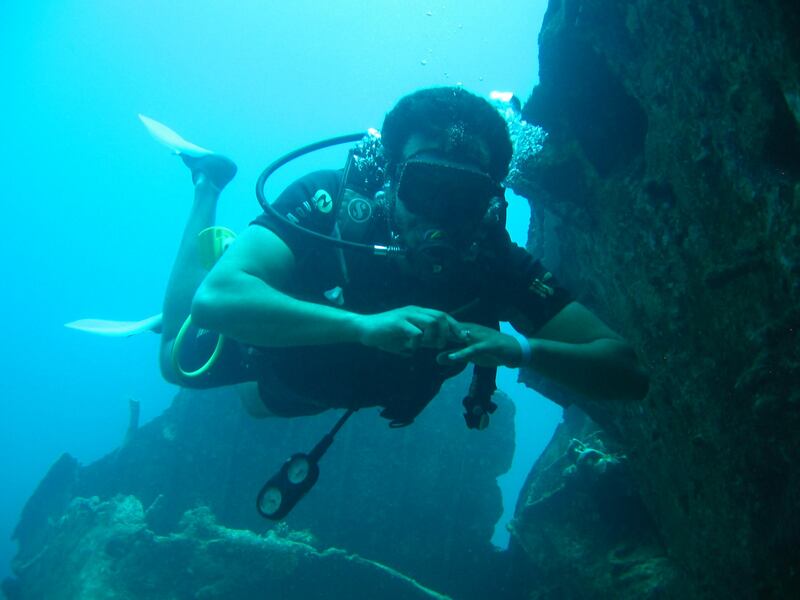 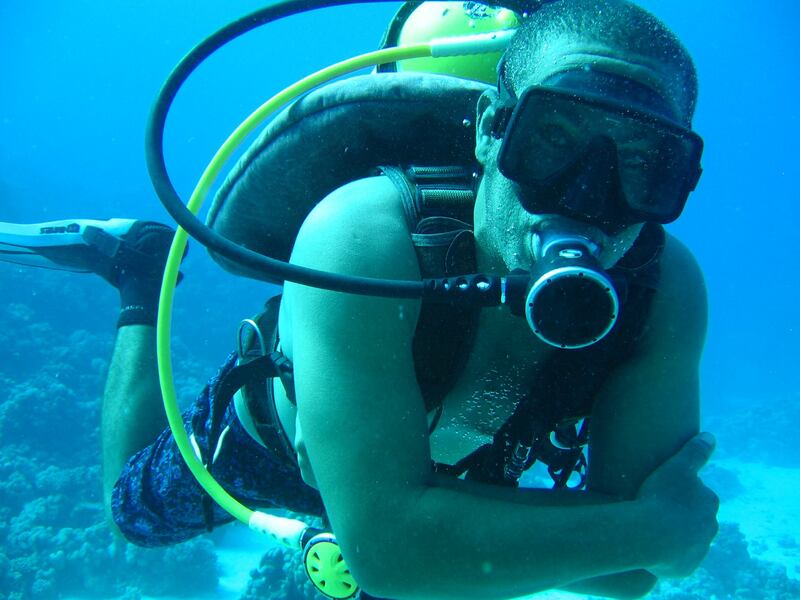 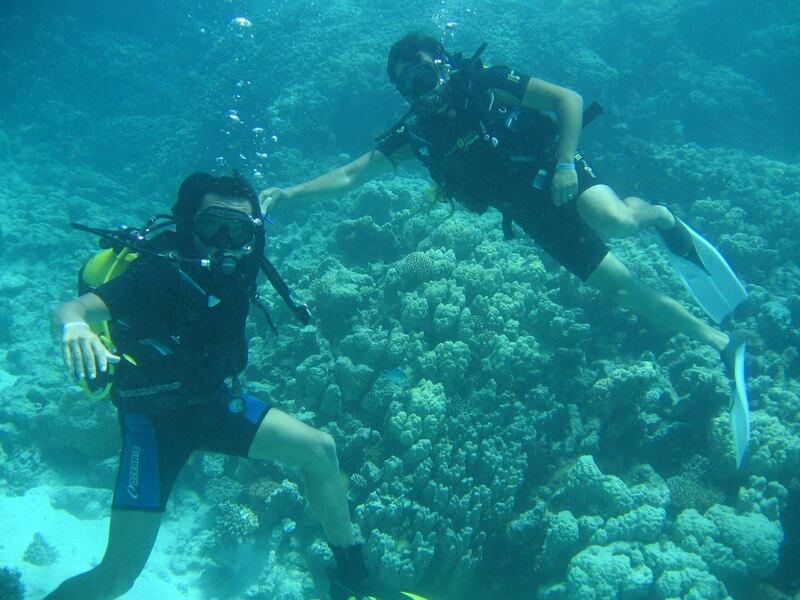 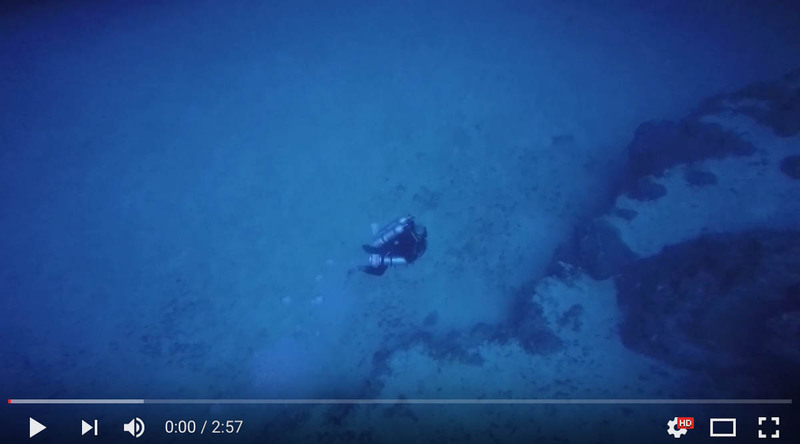 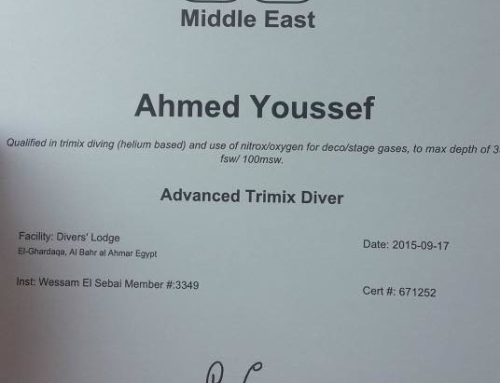 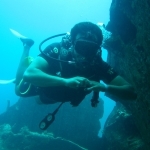 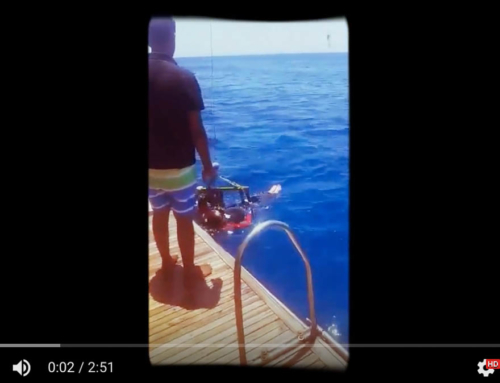 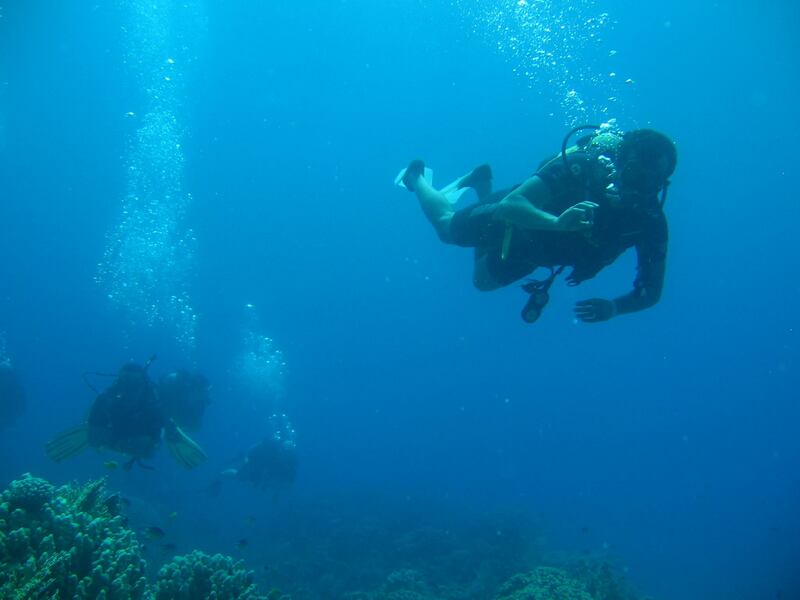 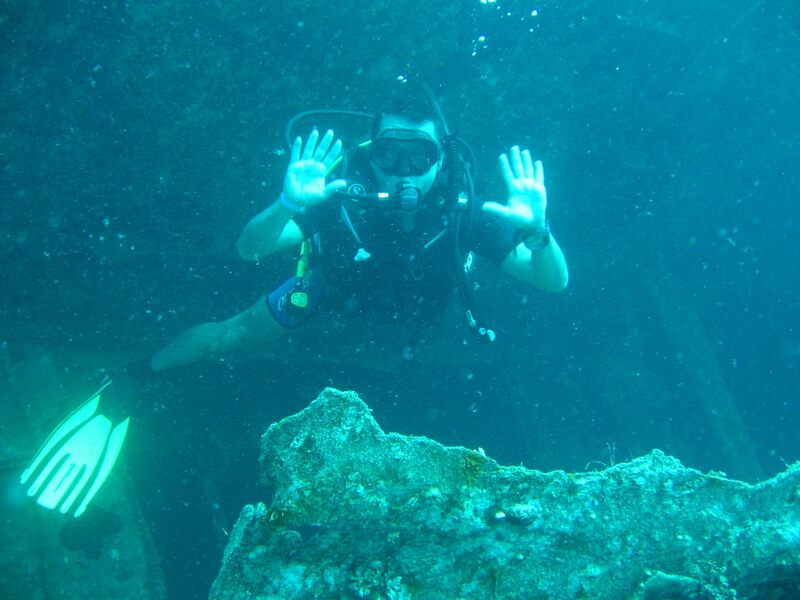 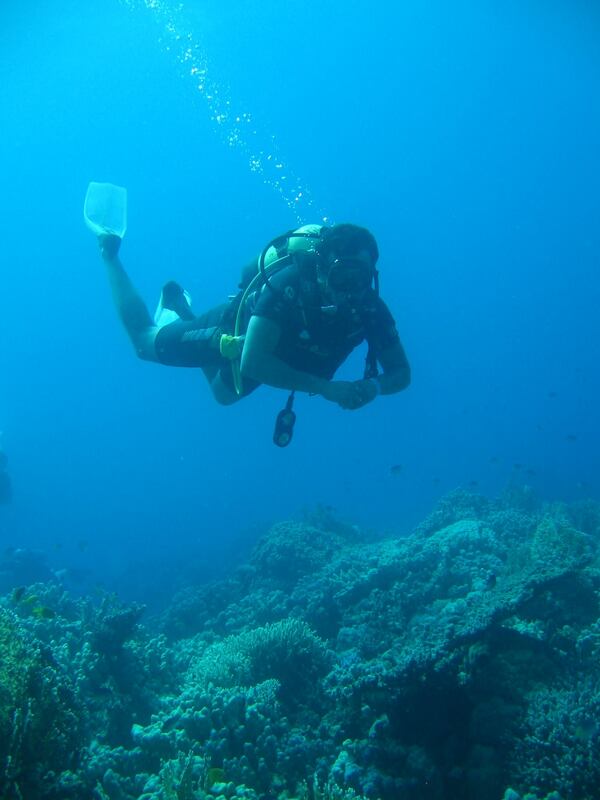 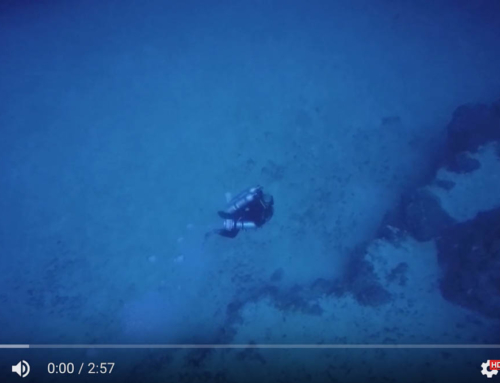 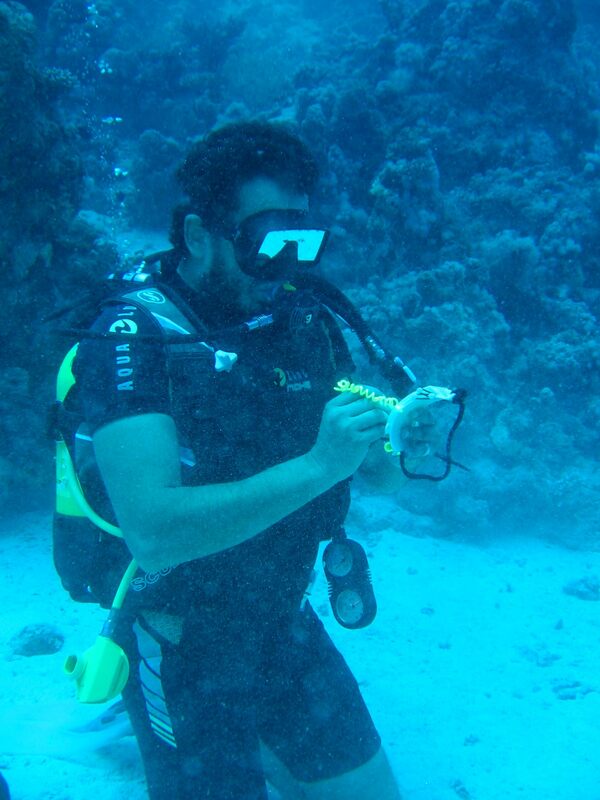 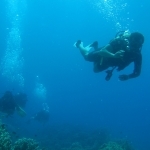 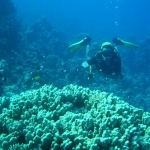 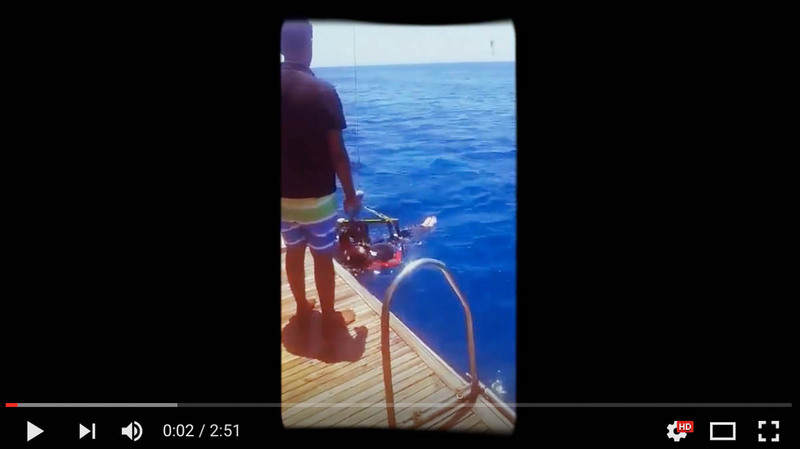 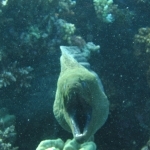 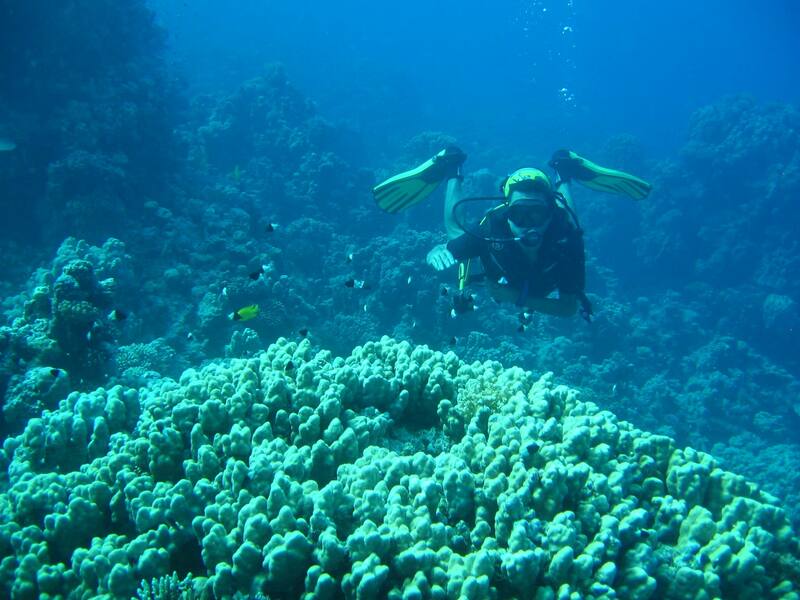 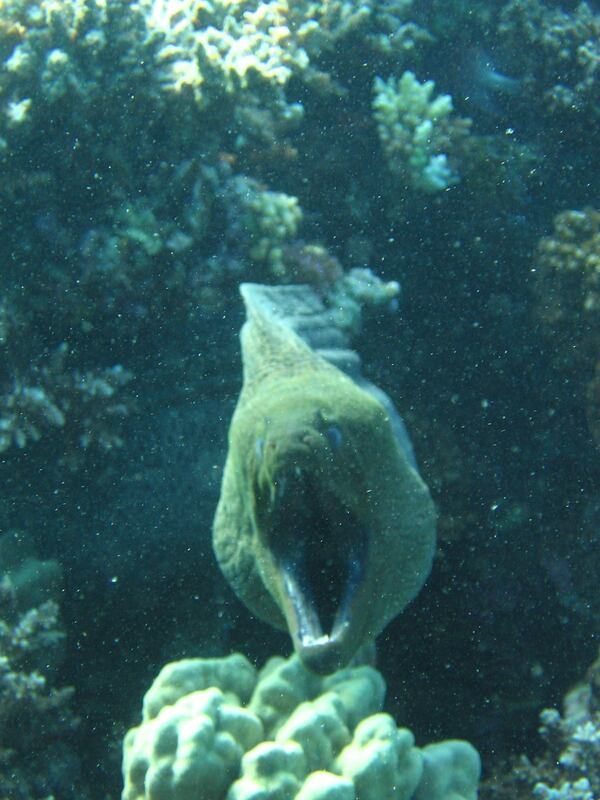 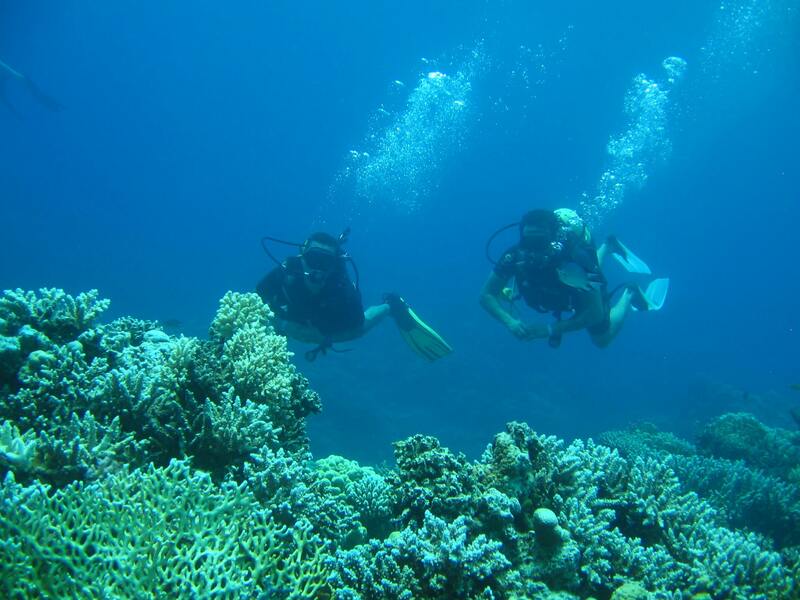 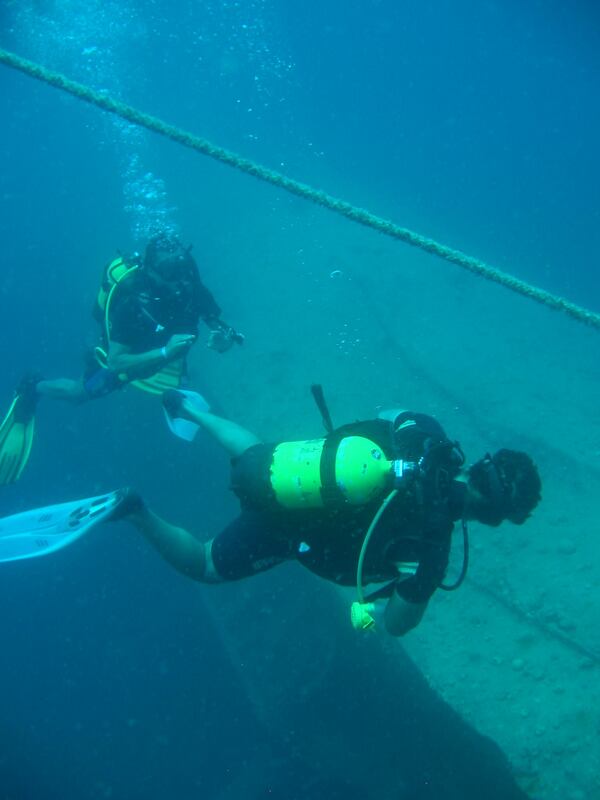 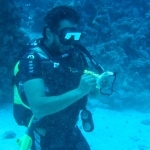 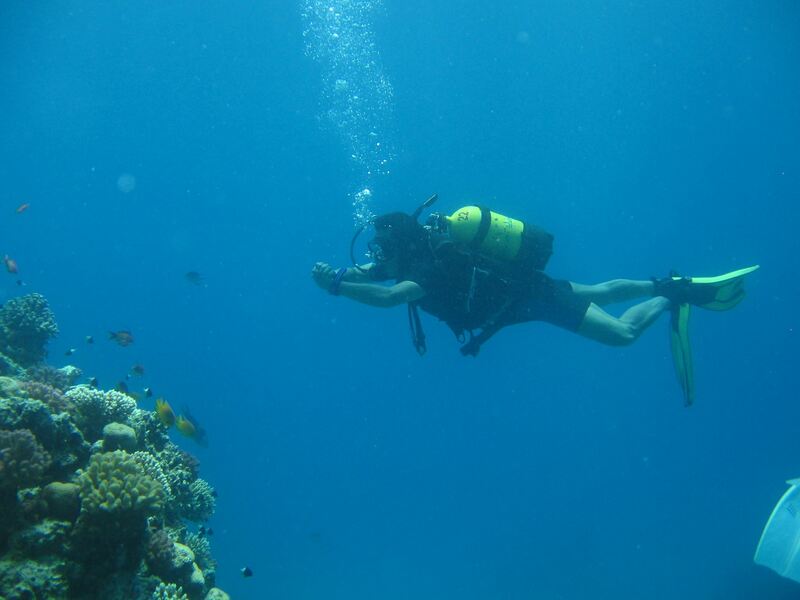 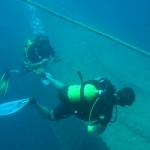 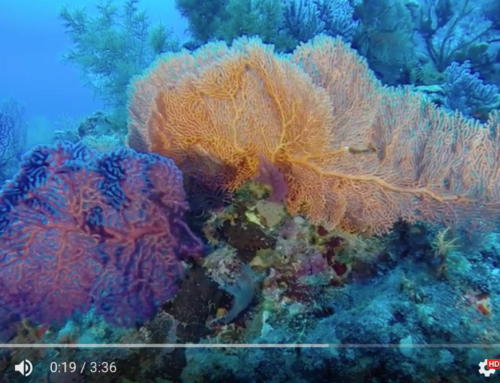 Take a look at these great photos from Osama Soliman who joined us recently for some Red Sea Exploration. 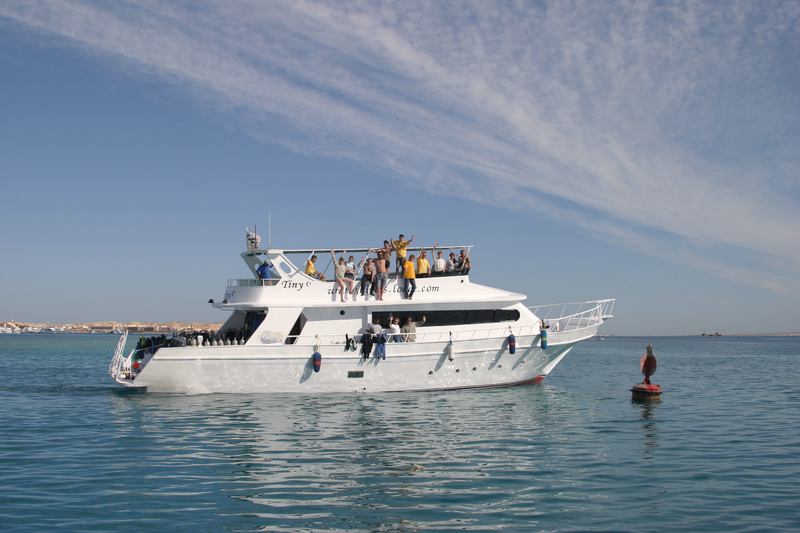 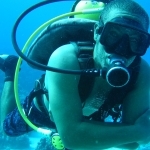 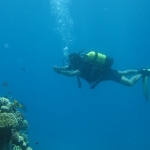 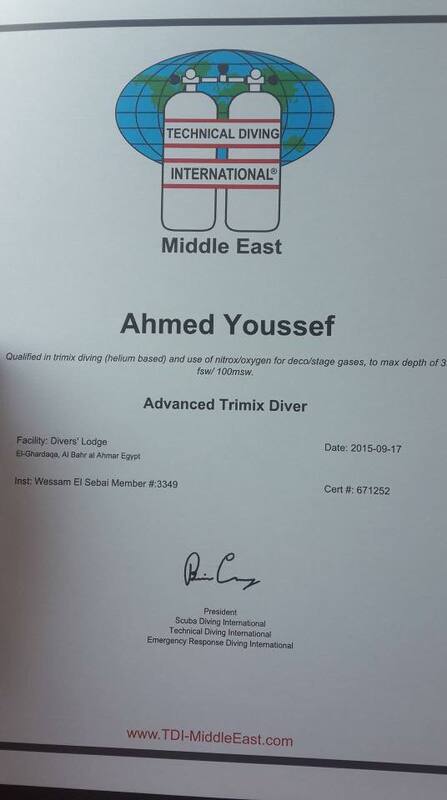 If you would like more information on scuba diving in the Red Sea with Divers’ Lodge please do not hesitate to contact us.